ITEM DESCRIPTION: The finest Genuine Italian LambSkin Leather/Hide, ULTRA PREMIUM STANDARD FINISH. 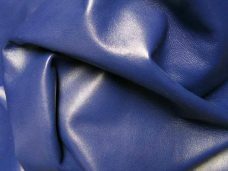 Standard finish is the most common and widely used leather product ever to be produced. 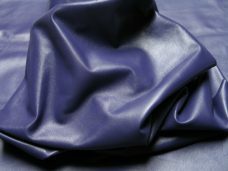 Fashion Leathers has taken this simplistic article and applied hundreds of years of Italian artistry and techniques to provide the best standard finish on the market. 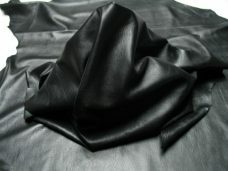 Ultra premium standard finish is the highest quality Italian lambskin in existence. This article was prepared with the finest possible raw materials and processing techniques resulting in a flawless skin with no defects. These skins are as close to perfect as you can get. 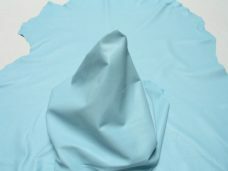 In addition, we used large skins for this article so you have more surface area to work with and no longer need to cut and sew pieces together. This type of finish is the most popular due to its strength, small grain and unbelievably soft touch, making it useful for many applications. THICKNESS: 0.5 to 0.6 mm = 1.0 to 1.2 oz. Thin and pliable for all projects, you can sew with a home sewing machine or by hand. 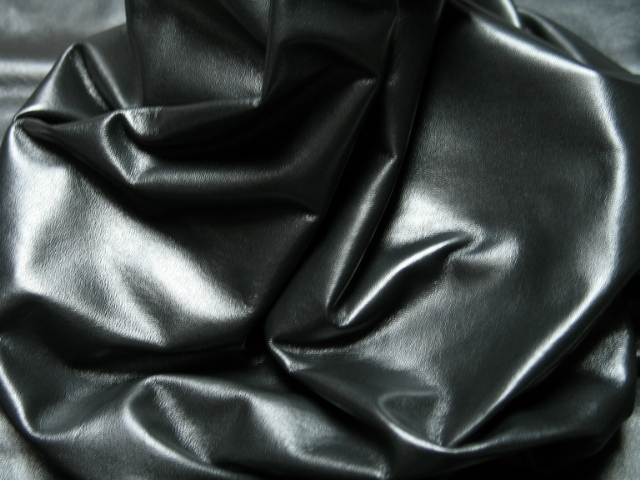 1 review for "Garment leather Lambskin Hides: Standard Ultra PREMIUM Thin/Soft, PUMA Black." Nice touch! and perfect skin!